Girls in these classes aim to compete in competitions once a year. The class is a bit more serious but we still manage to have some fun. 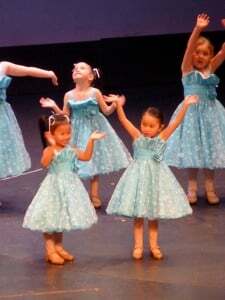 By this stage the development of some good little dancers is evident.